Opening a weekend of feminist film is the independent cinema classic, Wanda. Directed by (and written by and starring) Barbara Loden, the film follows Wanda as she drifts on the periphery of society. Criticised by some at the time for being un-feminist, Wanda depicts a woman’s lack of agency and the pitfalls in life outside the accepted role in a patriarchal and capitalist world. “Wanda’s utterly guileless indifference has the feeling of an adamant integrity; her total acceptance is rather a total defiance of the norms of society that exclude her from it.” Richard Brody, The New Yorker. 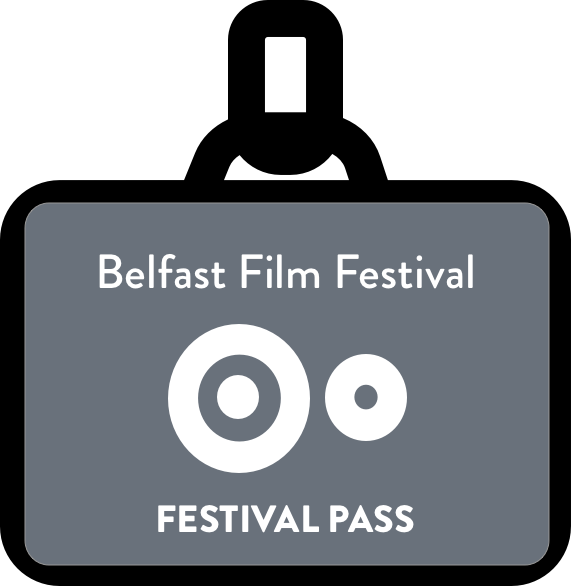 This screening is part of WANDA, a four day feminism and moving image event and the first of its kind in Belfast. ​The event will include film screenings, talks, performances and panel discussions on subjects relating to feminist moving image practice, and how feminism continues to inform and inspire moving image works of many forms.